Judging a book by it's cover. 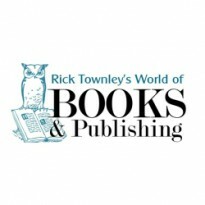 Despite the old cliche "Don't judge a book by it's cover," the fact remains that many people who buy books do just that. 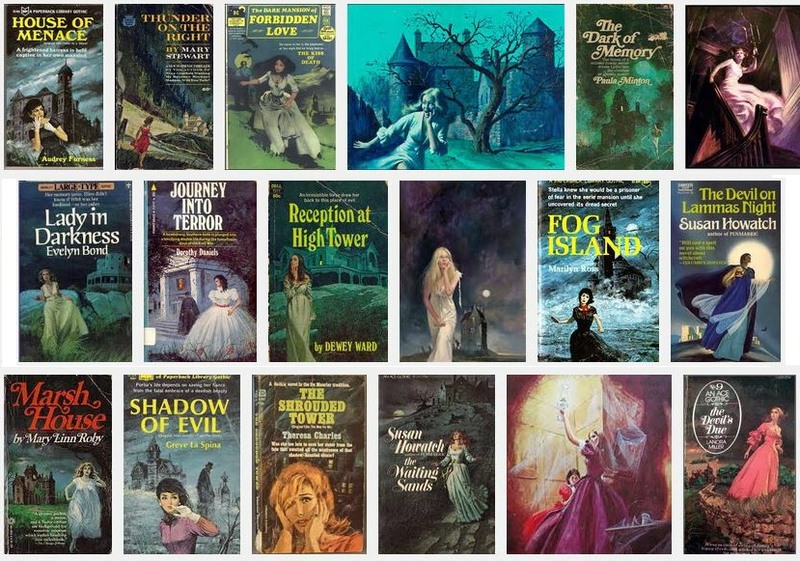 During the 20th century, cover design and artwork became an important factor in book sales, especially in genre fiction like gothic romance and mystery novels. Many times the illustrators became better known than the authors and some of their work today sells for thousands of dollars.